The order is shipping within the 48 contiguous United States (Hawaii and Alaska are not eligible). 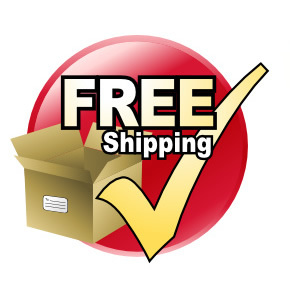 We ship using FedEx (Ground, Home Delivery, Overnight, and Two Day), and United States Postal Service. We make every effort to ship all in-stock Bingo products within 24 to 48 hours of receipt of your order. You will receive a shipping confirmation e-mail with a tracking number once we ship your order. Please note that we are closed Saturday, Sunday, and most major holidays, and orders placed on those days will usually ship on the next business day. If your Bingo order must be delivered by a certain date, please select either FedEx overnight delivery, FedEx 2-day delivery or call or email us to arrange for expedited delivery. This will help us to deliver your Bingo order on time. We do not ship via FedEx to any P.O. Box, so please be sure to include your physical address. We do accept orders from Canada (the customer is responsible for all customs, duties, and brokerage fees). We do ship to Puerto Rico and other U.S. territories, provided the shipping method selected at checkout is United States Postal Service. We cannot ship to Puerto Rico or other U.S. territories via FedEx. 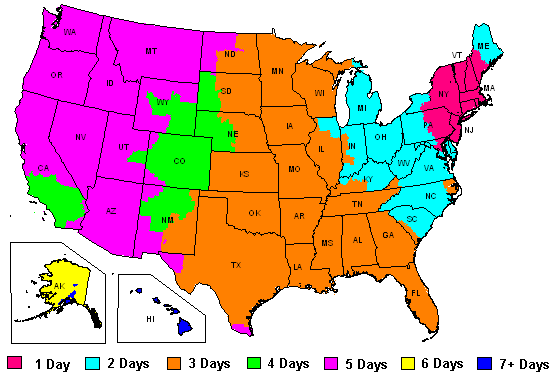 Delivery by USPS Priority Mail typically takes 3-5 days; longer to Alaska and Hawaii.